Ever since the cloud has gained popularity and become a core aspect for business, its evolution and growth is in the limelight. 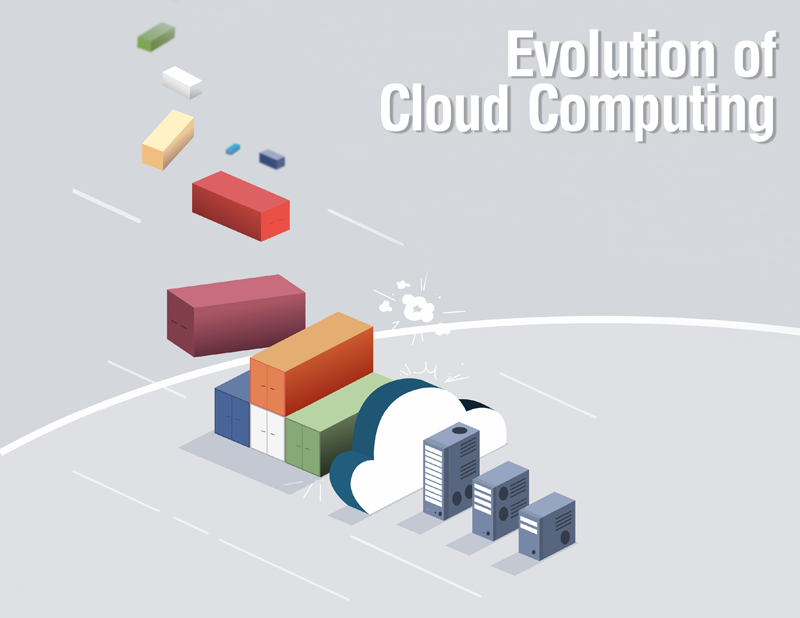 What should be the ultimate goal of cloud computing. Previously, Cloud was thought of as the new centralized data center but, so far, it has evolved as a whole Platform As a Service. 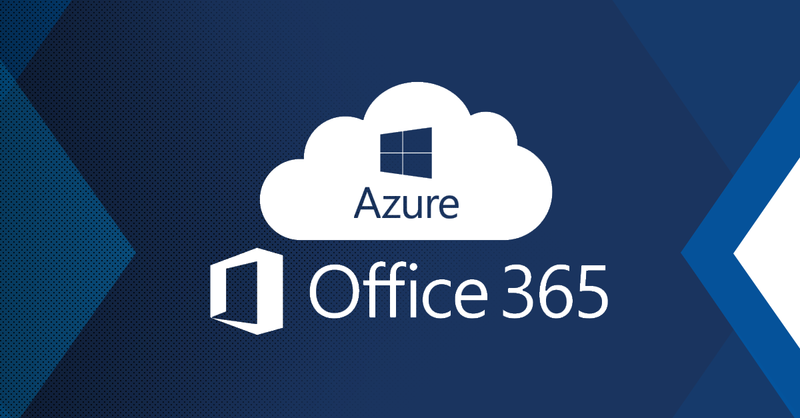 Not only that, the eventual strategy of cloud adoptions of big names in the cloud, like Microsoft, became the shifting and moving of line-of-business application to the cloud platform. But after all these years of fiddling with cloud development and fine-tuning business strategies, the verdict holds: Hybrid cloud is the future. Microsoft’s deadline for CSPs, to fulfill the announced requirements a few months back, and is just around the corner now. As soon as the requirements were announced back in May 2018, hype was created amongst the Microsoft CSP community in order to take steps to fulfill the requirements. CSPs all over the world started to make changes in their setup and settle those Microsoft CSP Billing requirements into their systems. Here is an overview of the basic requirements that need to be fulfilled. Keeping in view of the above mentioned Microsoft CSP Direct Billing requirements, the Microsoft Direct Partners need to scale their infrastructure in order to retain their status as Tier 1 CSP and continue to work directly with Microsoft. 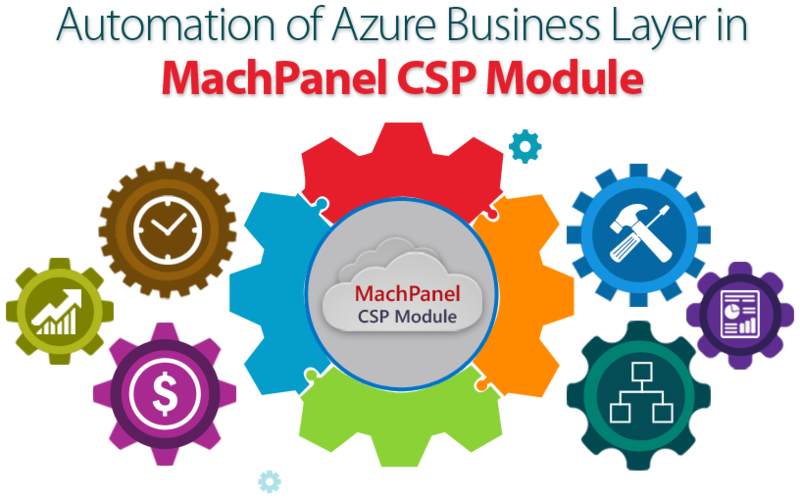 Failing to abide by these Microsoft CSP Billing conditions will lead the CSP Tier 1 partners to the level of Indirect Cloud Service Providers. The time limit for the fulfillment of these criterions is August 31st, 2018. After that, subscription of CSPs shall not be renewed with Tier 1 status.